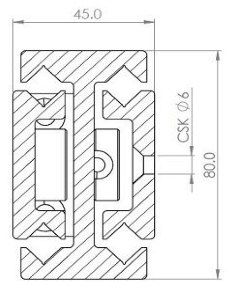 Aluminium Radial Slides have been developed with a unique crossed roller bearing system which makes full length contact in the ball race and eradicates soft material/hard ball bearing brinelling problems. 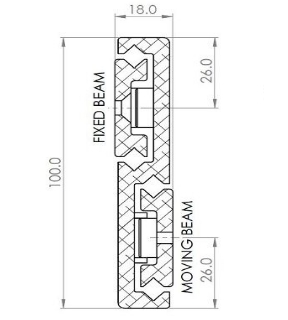 One key feature of using rollers instead of conventional ball bearings is that the space between the beams is minimal and this offers good protection from outside contamination. 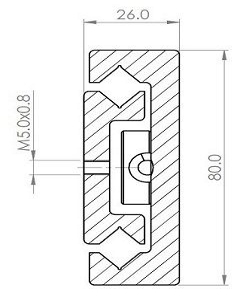 Cross roller bearings have a high resistance to migration under vibration, unlike standard ball bearings. 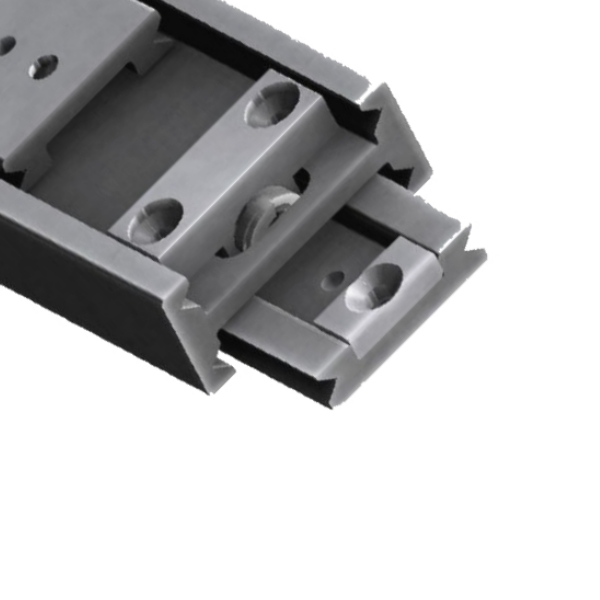 The higher load capacity slides have heavy duty die spring end stops as standard to absorb impact under demanding conditions. 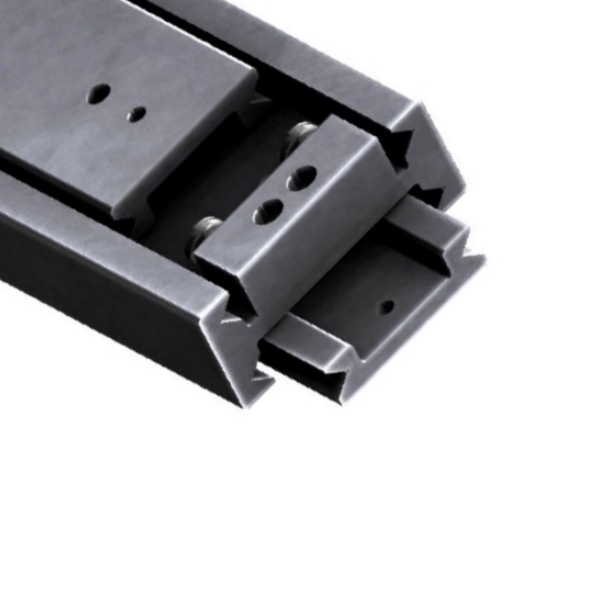 The newly launched Aero slides are made from aerospace grade 7075 T6 alloy, with all 316 stainless steel components. 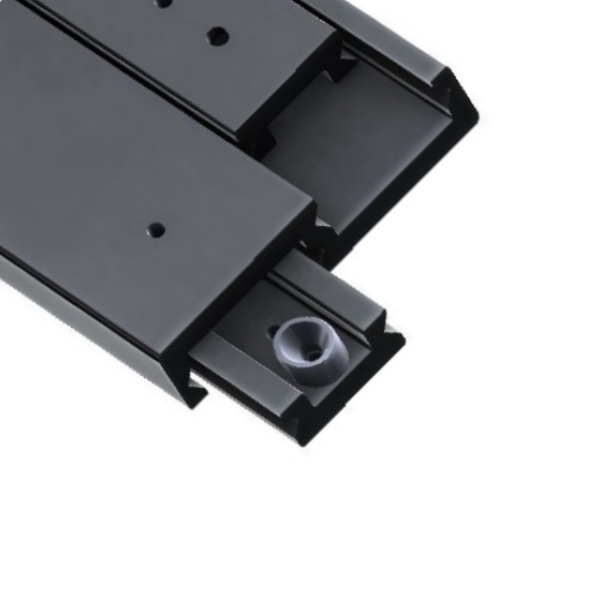 They have integrated spring stops and a unique wiper system to remove dirt ingress from the raceways: Specifically deigned for emergency & military vehicles. 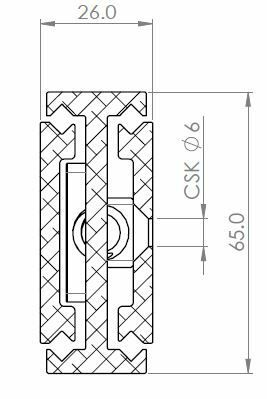 Cross roller bearings are best suited to aircraft seating where offset loads and point contact stresses can cause significant indentation in the ball race and subsequent slide failure. 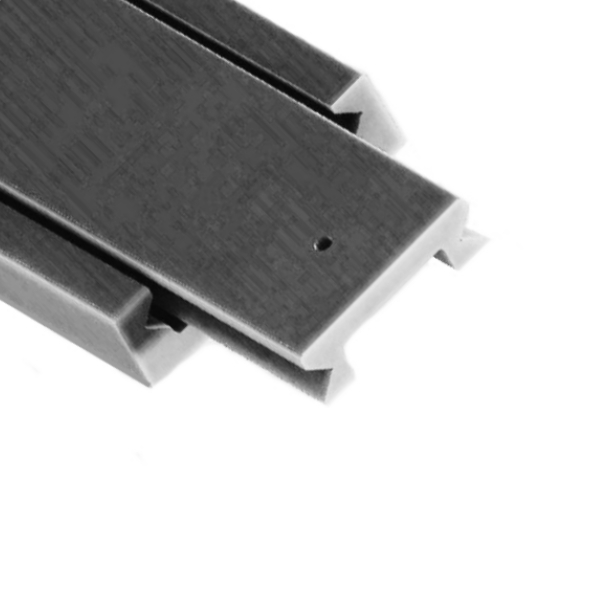 The slides have a high torque resistance, no lateral play and absolutely zero bearing migration. 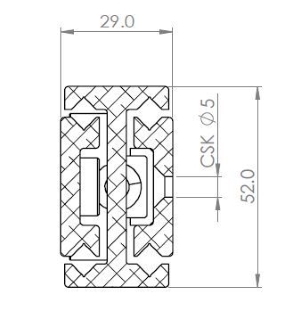 The larger profiles can take considerable loading and with the option of 100 and 120% extension, are rigid enough support drawers/pump carriers to 4000N. 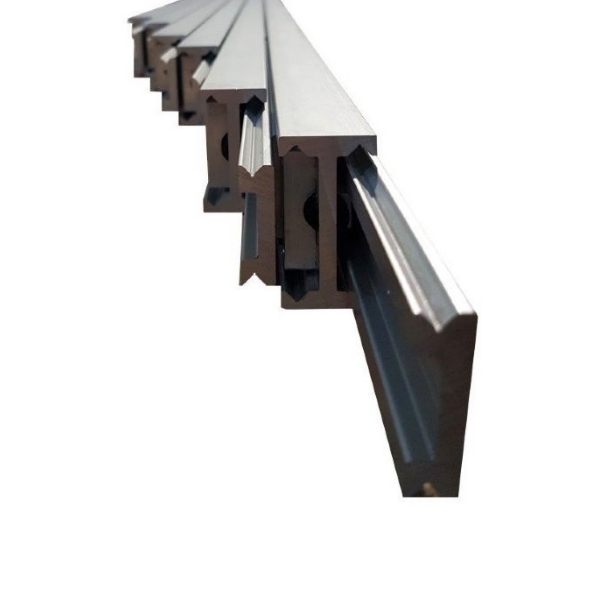 The benefit also being that the aluminium beams offer a considerable weight saving to steel and are corrosion resistant, thus negating the need to specify expensive, full stainless steel sections. 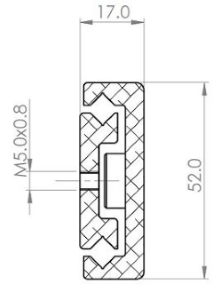 Roller bearings are manufactured from hardened steel with a chromium plate surface protection. 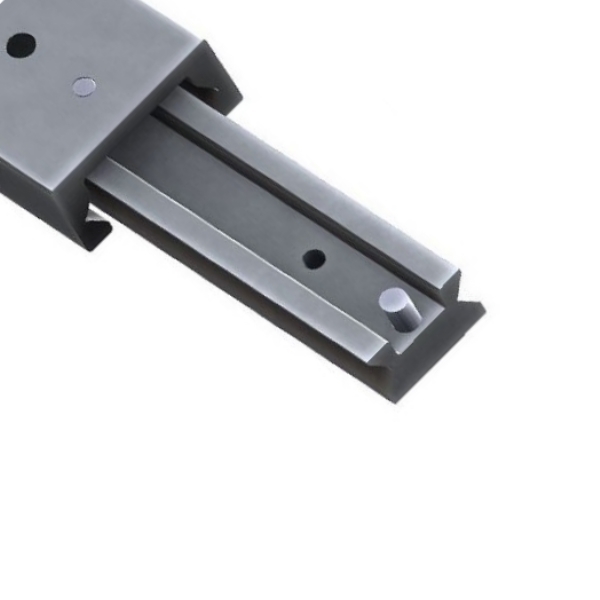 The radial slides work well with our non-corrosive handles, locks and tilting drawers. 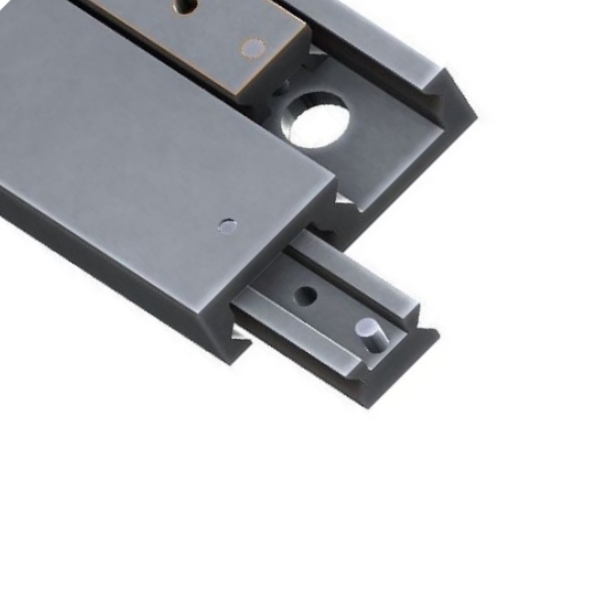 Radial slides are now available manufactured from high performance aircraft grade alloys with precise machined raceways. 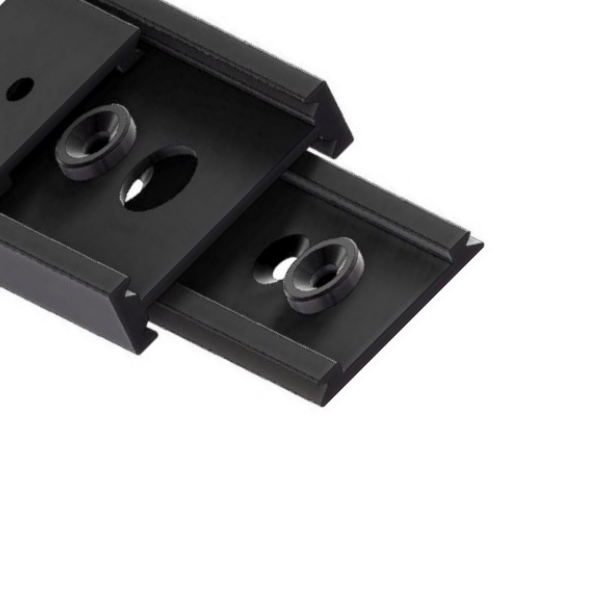 Supplied in black hard anodized finishes or to customer specific designs. 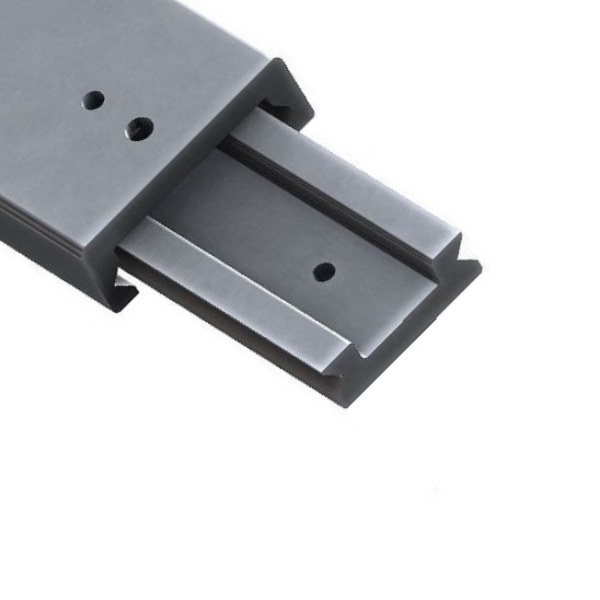 These high-performance slides have been extensively tested in the aircraft seating market to 60,000 cycles under full load. 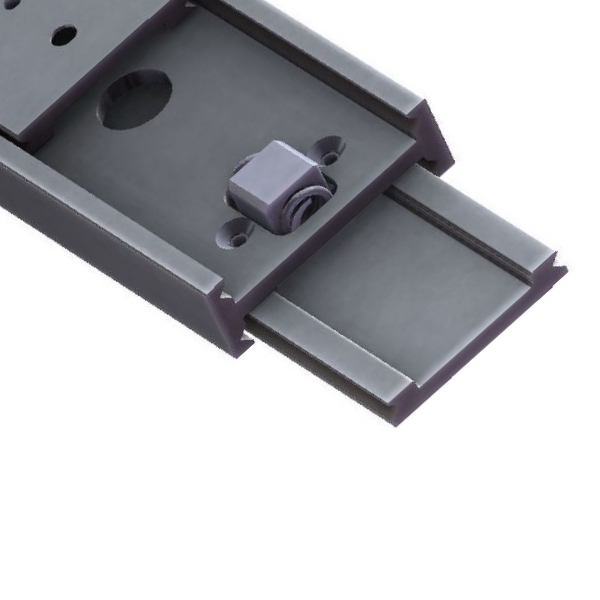 The slides have been used extensively in military airborne racking applications where lightweight designs are subject to shock and vibration. 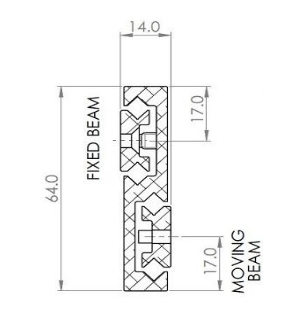 They are excellent for upgrades in the field, where a retrofittable product is required to fit into an existing space profile, in the event of ball bearing slide failure. 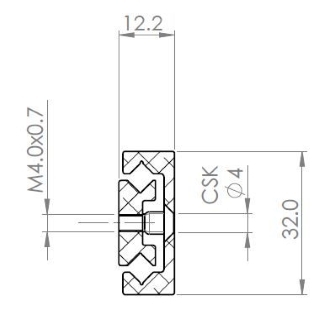 We also have our Professional Slide range and Ultio 8027 ball bearing slides in aluminium, which feature all corrosion resistant components for use in humid and wet locker conditions. 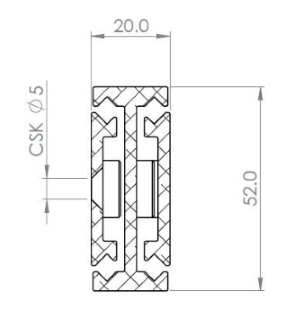 The aluminium slides, both cross roller and ball bearing, are sold per single unit and not per pair. All The Slides Have Links To Our Own Secure Online Site For Pricing & Purchase - Click 'Buy Online' below each product to see your selection in our ProMounts store.